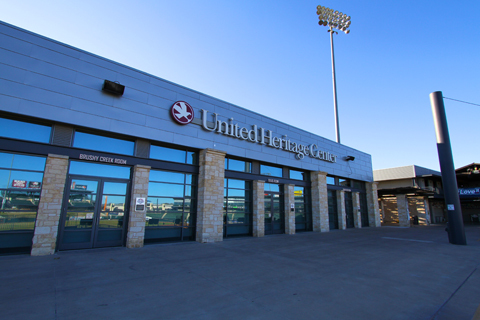 The United Heritage Center is a 5,400 square foot event space along the first base line at Dell Diamond that can be divided into three 1,800 square foot rooms. 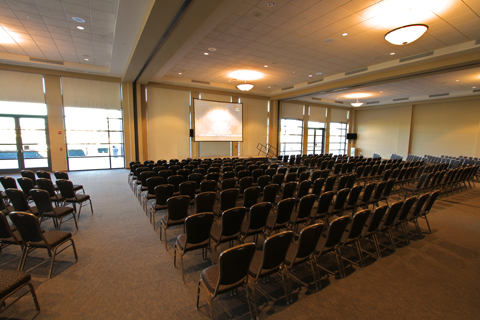 This area, complete with an amazing view of the ballpark, has staging, dance floor, and multimedia options available for use along with complimentary wireless internet. 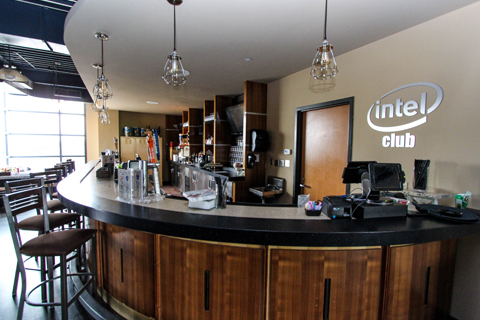 The Intel Club is located on the suite level at Dell Diamond and features expansive views of the ballpark from behind home plate in a restaurant-style setting. 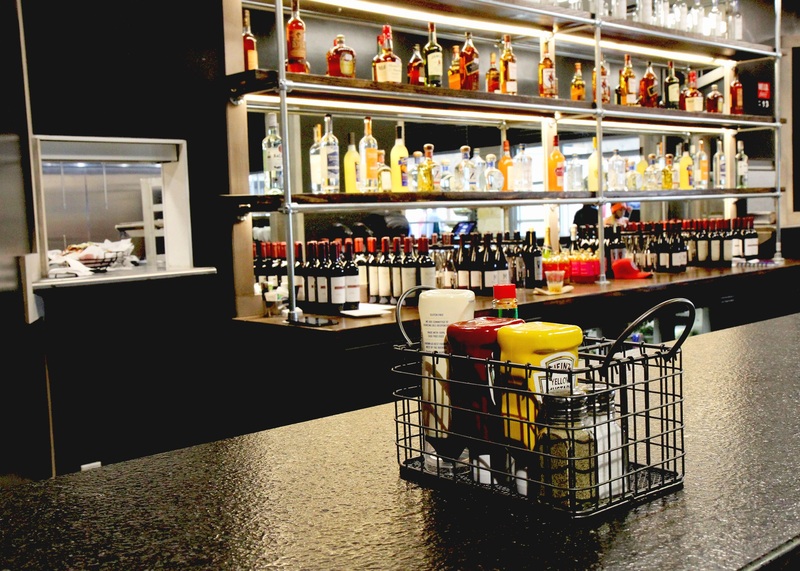 This 3,320 square foot space comes complete with a bar, multiple lounge areas, televisions with HD cable access and complimentary wireless internet. 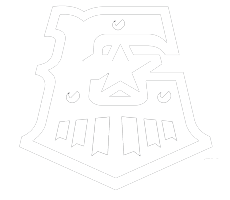 A state-of-the-art facility, Dell Diamond has been the home of the Round Rock Express since its inception in 2000. 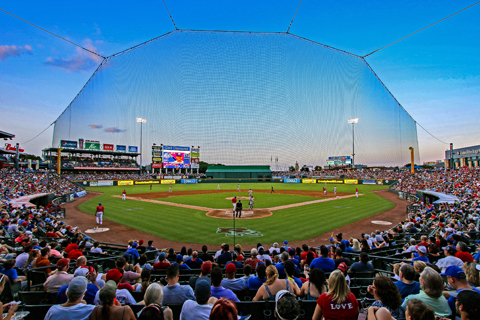 The stadium serves as a premier Central Texas destination and is constantly ranked among the top in Minor League Baseball. 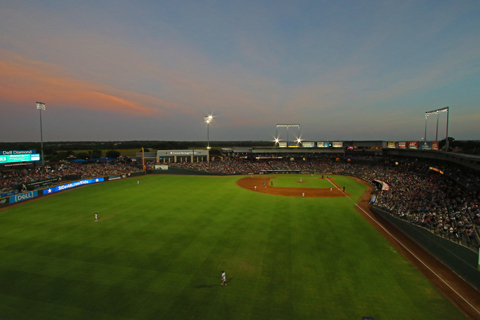 The ballpark measures at 455,468 square feet with a 121,200 square foot playing surface. 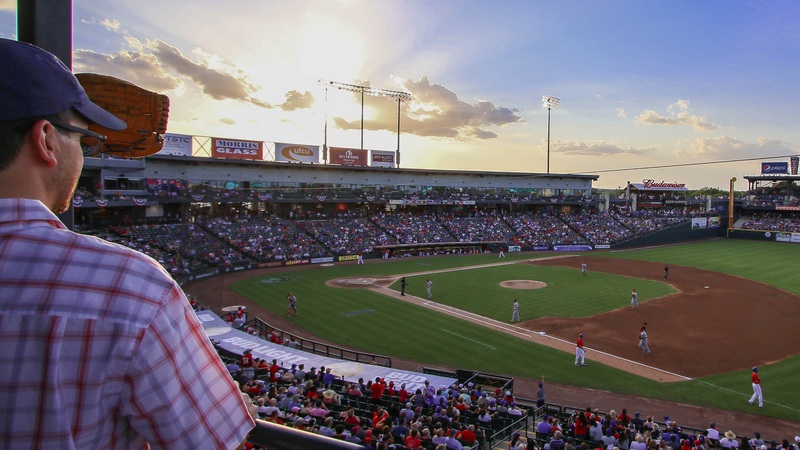 Dell Diamond is a true multi-purpose sports and entertainment complex, hosting Express games, concerts, expos and festivals, among other events. 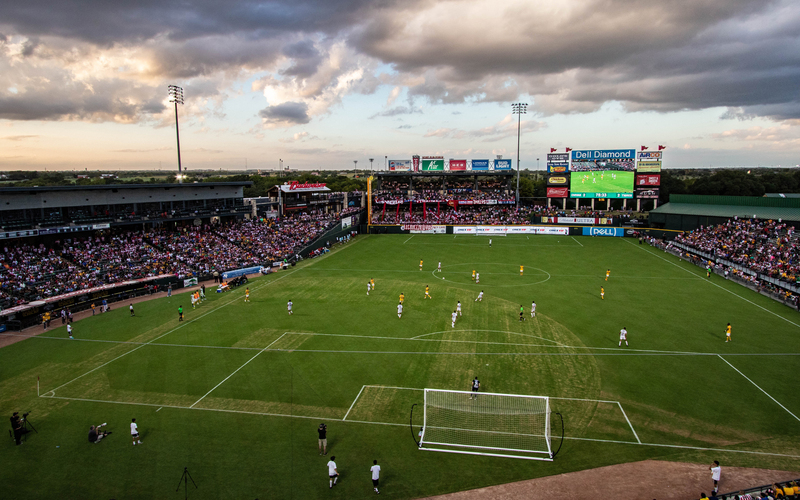 Dell Diamond’s parking lots are the perfect blank canvas for a multitude of events. 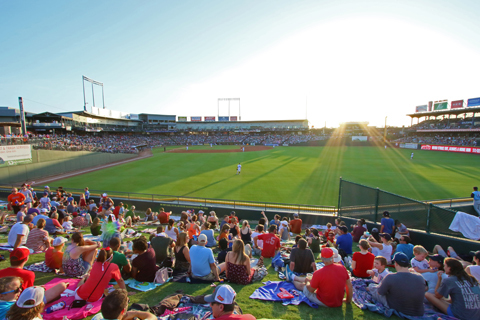 With room for a large-scale outdoor event and parking, the lots at Dell Diamond have been home to carnivals, various walks, runs and 5ks, track meets, concerts and rodeos along with the Round Rock ISD Back to School Celebration and the Austin RV Super Sale. 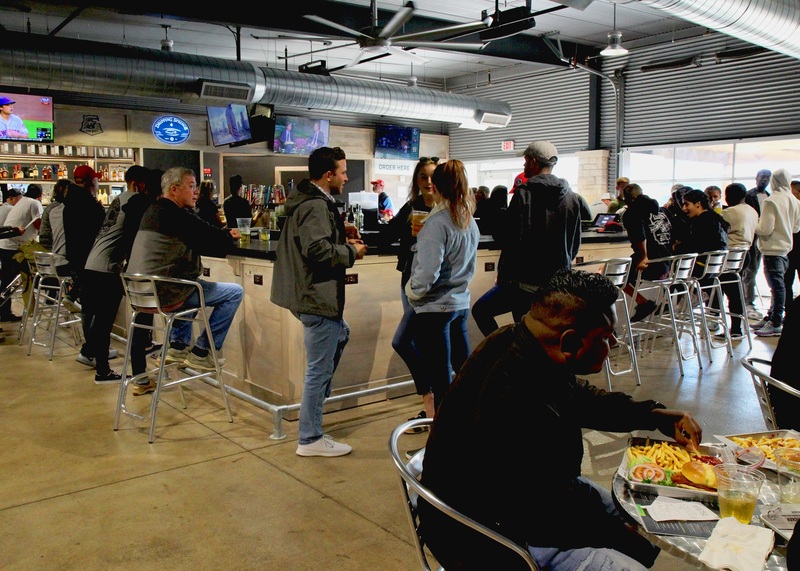 Home Run Dugout is a state-of-the-art sports bar and restaurant that features two batting bays at Dell Diamond. 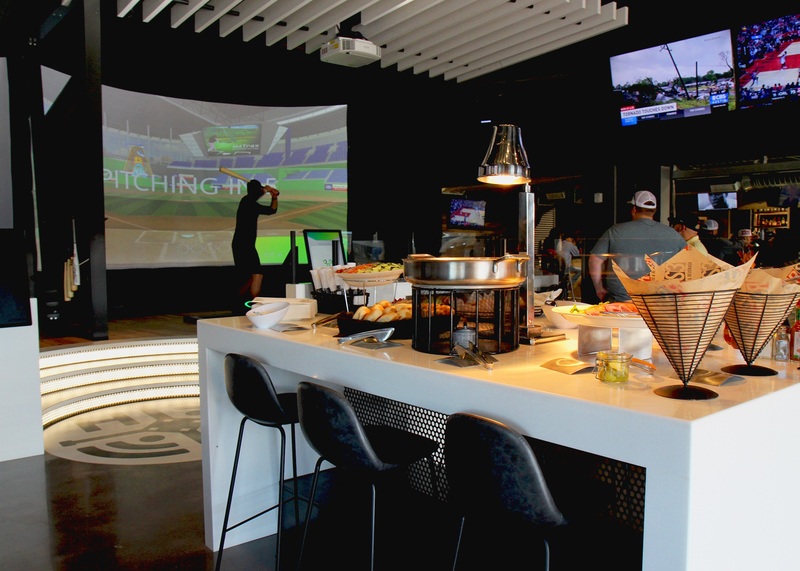 Using a pitching machine with advanced technology, Home Run Dugout is socializing and gamifying the at-bat experience. 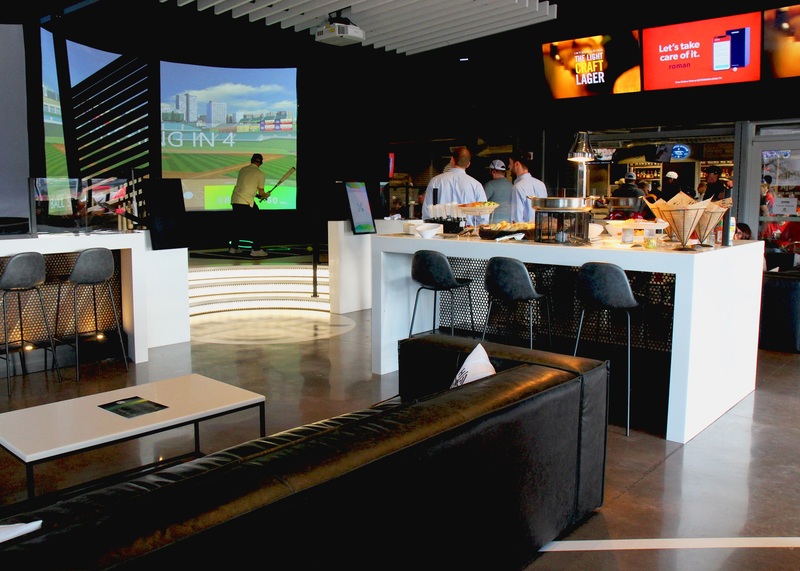 Guests can participate in competitive baseball and softball games tailored to all skill levels while enjoying craft cocktails from the full-service bar and a twist on some ballpark favorites. 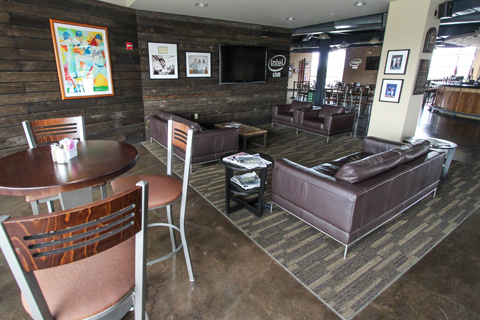 The Bullpen Bar by Dripping Springs Vodka doubles as a full-service bar and a restaurant. 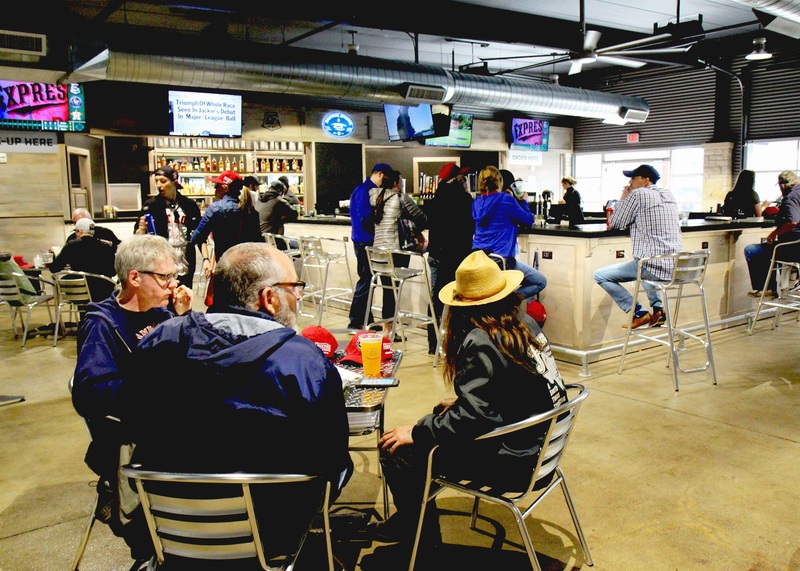 The bar has a great view of the field at Dell Diamond, and it will be open for all of the Round Rock Express home games. 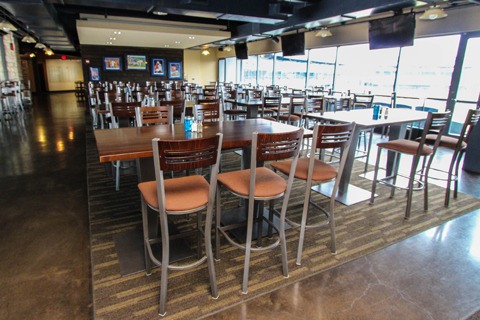 The food menu features gourmet ballpark classics, and the drink menu contains specialty cocktails, Texas craft beers, and Texas wines. This venue can serve as a great place for a date, happy hour, or any special occasion. 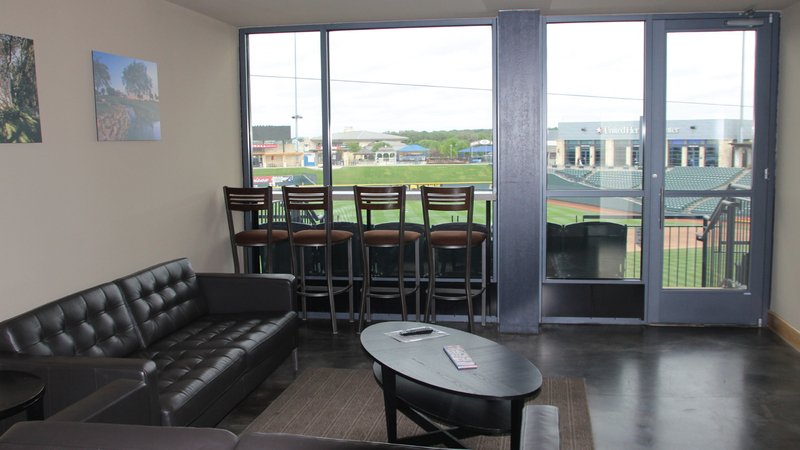 The Round Rock Express Lone Star Suite is a 1,200 square foot event space on the first base line of Dell Diamond. 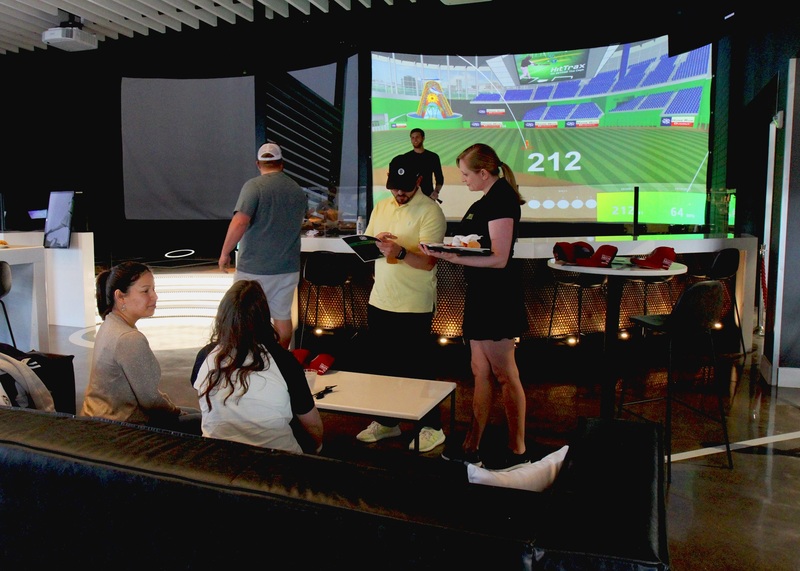 This suite includes the exclusive use of the area for the entire game, 22 parking passes and an in-game group recognition on the video scoreboard. 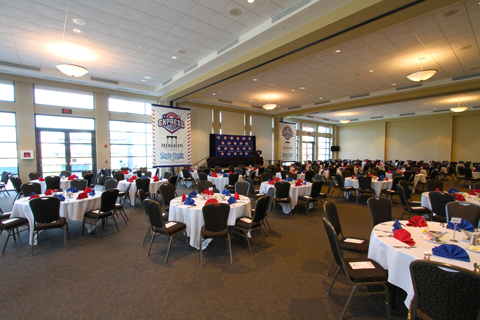 Groups have the ability to add the adjoining Party Deck to the reservation, food and beverage catering or have the suite broken down into three smaller suites if they are searching for a smaller-sized venue. 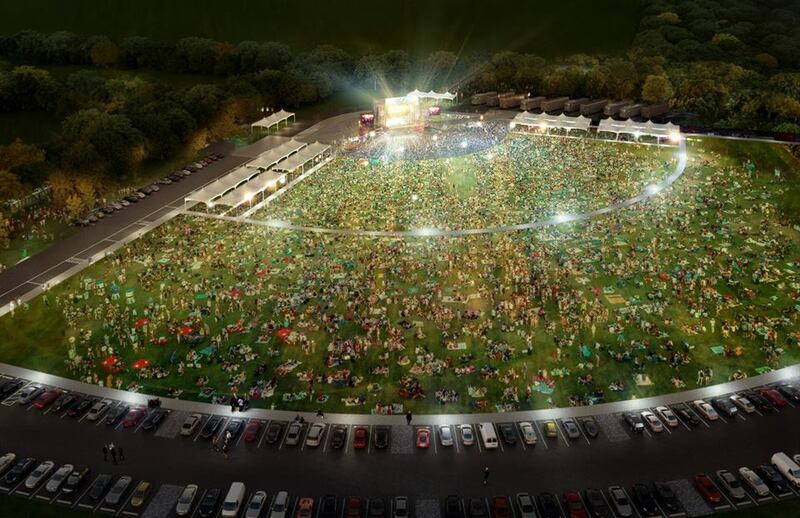 The construction of the $3.4 million, 10,000-capacity lawn-style seating amphitheater is scheduled to be completed in 2019. The venue will have eight RV hookups and parking spaces as well as VIP parking, with additional room for 1,000 cars within the park. 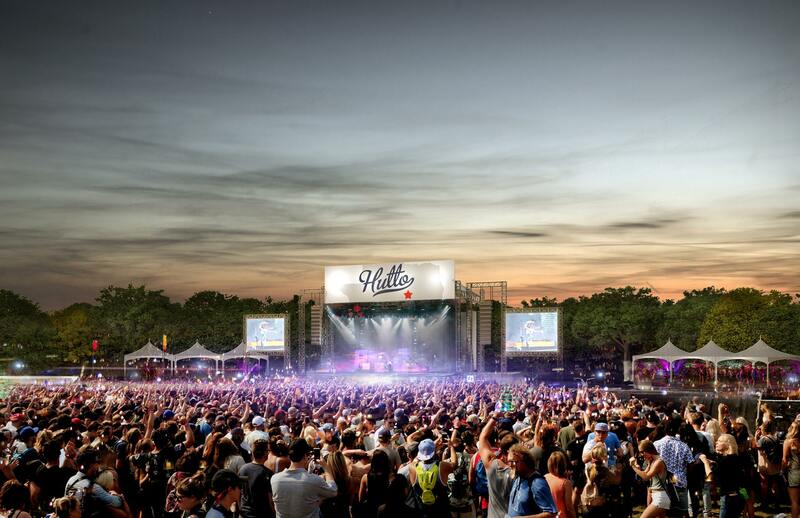 The Amphitheater at Hutto Park at Brushy Creek will serve as a unique venue and ideal location for concerts and festival events in the region.